The KM36 is available in two different configurations. 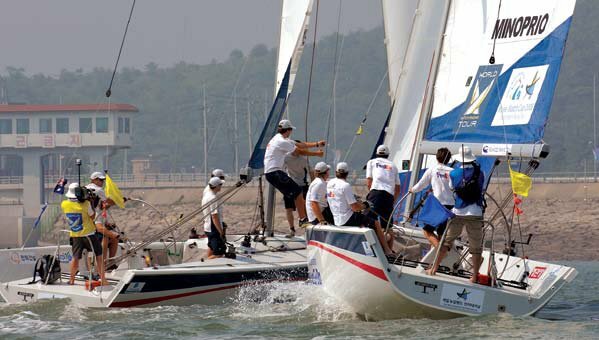 The Match Race version will be used for a new round of the World Match Racing Tour, part of which to be held in Korea. 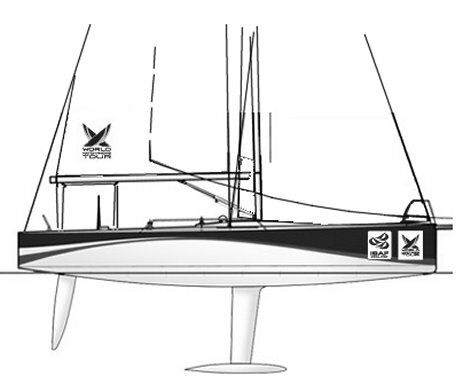 The second, as an IRC racer/cruiser to be produced for export worldwide.